To act as the representative of the Karen community in the multicultural group and other cultural, social or political organizations. To promote public awareness for human right situation in Karen State in Burma and the consequences of human rights violation by Burmese Army against Karen ethnic people. 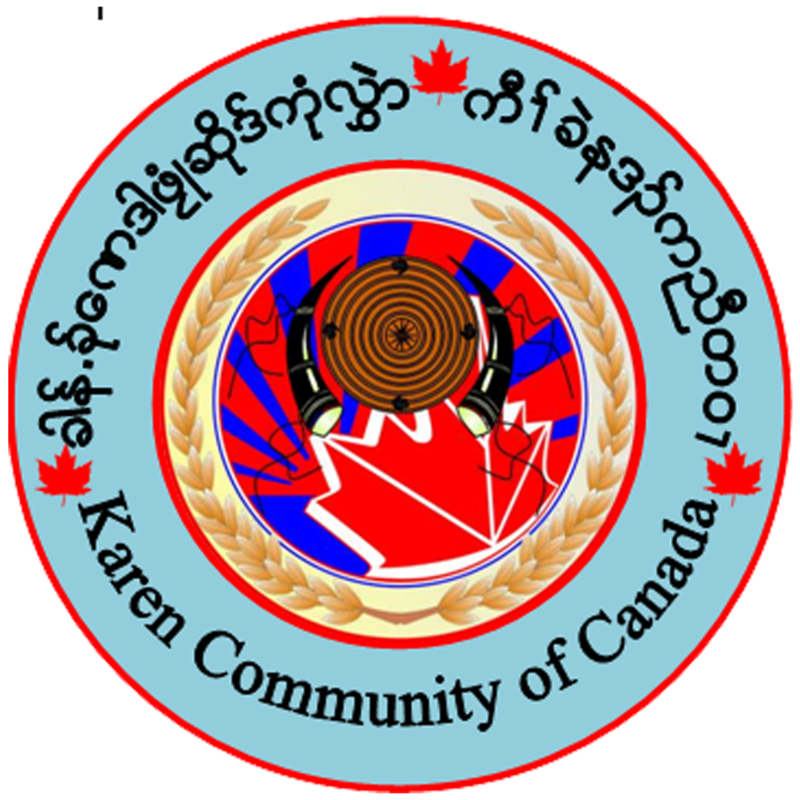 Karen community development and advocacy works are our goals and it will be our shared commitment throughout Canada since over 3000 Karen refugees from Thai-Border came to Canada in 2006. 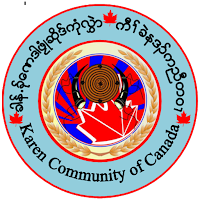 The Karen Community of Canada is committed community development and dedicates community resources across Canada to ensure Karen community development goal is translated into practice.